Between land and sea, Cap de Creus is an area of great beauty, endowed with a unique geological configuration, structures and outcrops that form a single set in the world. 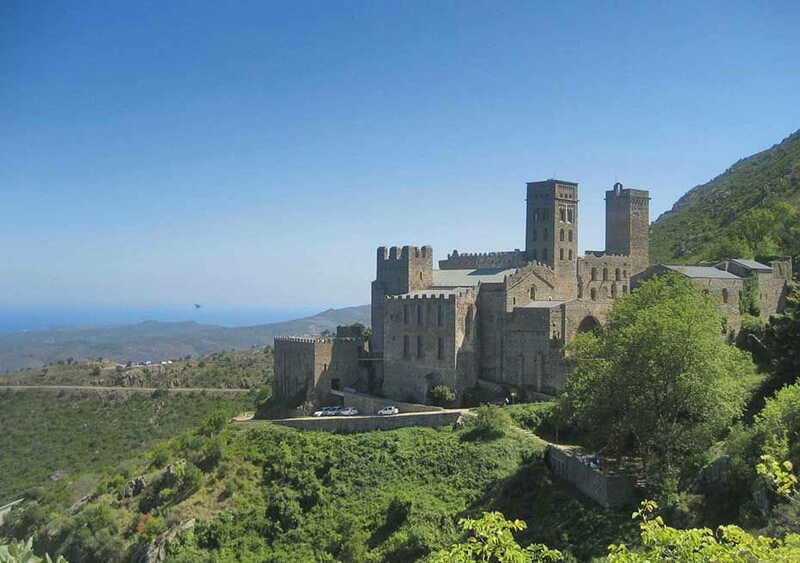 One of the main attractions of the park Cap de Creus is the monastery of Sant Pere de Rodes, a true jewel of Catalan Romanesque art, built in the X-XII centuries, has recently been the subject of careful restoration. Two roads, one from Vilajuïga and one from Port de la Selva allow them easy access. The landscape that looms from around the monastery is of the first order, but if we go to the next hill Saverdera have the opportunity to enjoy a superb panorama that spans the Gulf of Roses and the Cap de Creus same; further, the natural park of Aiguamolls, the Emporda plain, mountains Garrotxa, natural Albera and the imposing Pyrenees Canigou. It should be noted also the good number of dolmens as the Cross in Cobertella. It's a passage grave chamber and which is still preserved in good condition and can be considered the largest megalithic monument in Catalonia. Other highlights are the dolmens Vine King (Vilajuïga) Table of Thieves (Selva de Mar), the Barraca in Rabert and Vineyards Dead (Pau) Devesa the Febrosa and Sureda ( Palau-saverdera) Mas de la Mata, Mas de la Pallera, Mores High (Port de la Selva), the Tomb of General (Roses) and many others.